Testing begins at 2:30 PM and will end by 4:00 PM. Please register by Mar. 8, 2019. Testing will be on a First-come, First-served basis. 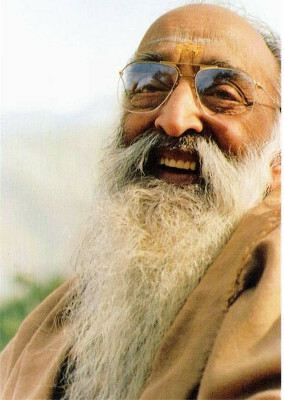 You may undergo test for all the prayers under one Level or some selected ones at a time. 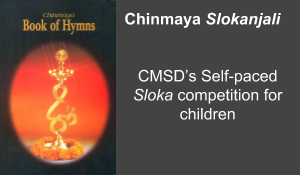 MP3 recordings for Chinmaya Slokanjali are available for levels I to V on the CMSD Website under audio downloads. This entry was posted in Archive on October 19, 2015 by admin.